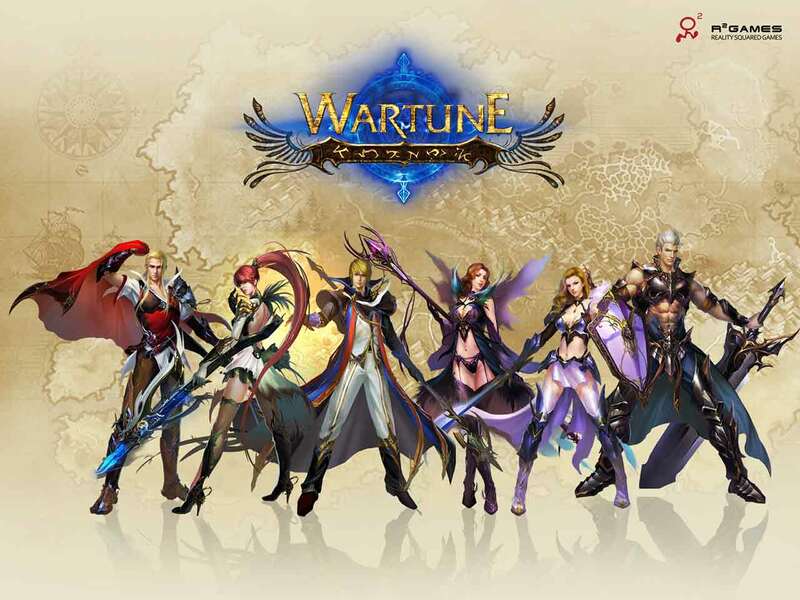 R2Games, one of the leading global publishers of free-to-play MMO games, today announced the release of the latest update for Wartune as the increasingly popular browser MMO welcomes the release of the 5.5 update. The Wartune client has now been updated to the 5.5 version which introduces a number of new elements and improvements aimed at streamlining the gameplay experience and giving the game a more modern feel when compared to today’s top MMO titles. Regular players will instantly notice that the Wartune City screen has been given a total overhaul and a number of previously obsolete buildings have been removed and replaced in favor of new options with more functionality and creative variety. Additionally a vast array of new content has been introduced for both new and old players alike including changes to core mechanics, refining of the class system and tons of new quests.